A combination of slimline design and functionality make this sleeve a perfect solution for the laptop user on the go. 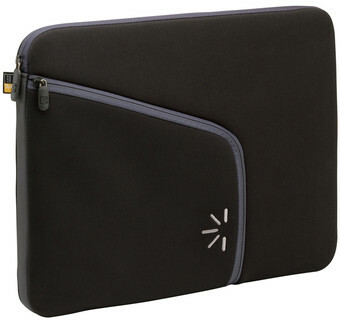 An ultra-padded exterior and suede interior offer complete protection for your 14" laptop. Place your battery, USB drive or other accessories in the asymmetrical zippered front pocket so you never leave anything behind.